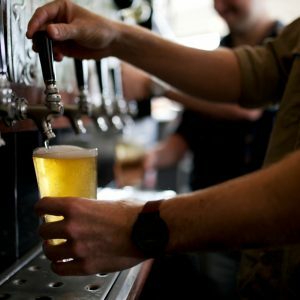 Tapped by Otherside Brewing announces boost to grant program with 2018 WA Band Manager Grant. 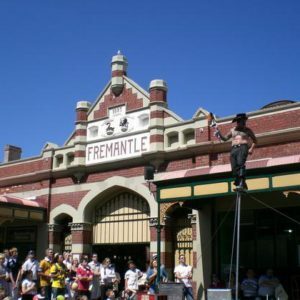 Does Freo still hold the mantle? 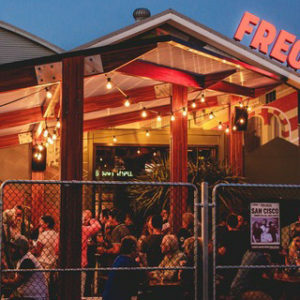 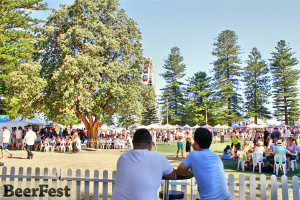 Fremantle recently hosted a Beer Fest and awards. 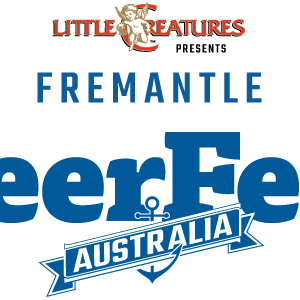 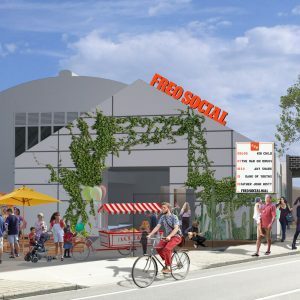 Pete Mitcham visits in the wek before and asks, ‘is Freo still the spiritual home of craft beer?